Seabourn fleet of intimate, all-suite ships, carry only 458 guests each and sail to the world’s most desirable destinations at their peak seasons. They currently operate three luxurious ships and they will welcome their latest ship in December 2016 (Seabourn Encore) and another in 2018 (Seabourn Ovation). Seabourn pioneered small-ship, ultra-luxury cruising in 1988, when it introduced Seabourn Pride, a 208-guest, all-suite ship. In 1999, Carnival Corporation bought out Seabourn. Today their three Odyssey-class ships, Seabourn Odyssey (2009), Seabourn Sojourn (2010) and Seabourn Quest (2011) maintain a high ratio of space per guest, enabling highly personalized service by close to one staff member for each guest on board. On board, guests are served by an award-wining crew numbering nearly as many as the guests, extensively trained to deliver Seabourn’s signature style of thoughtful, personalized and heartfelt hospitality. Their staff is driven only by their sincere desire to please, and with a smile that comes from the heart. All dining venues are complimentary and they have an open-bar policy serving premium wine, champagne and spirits. 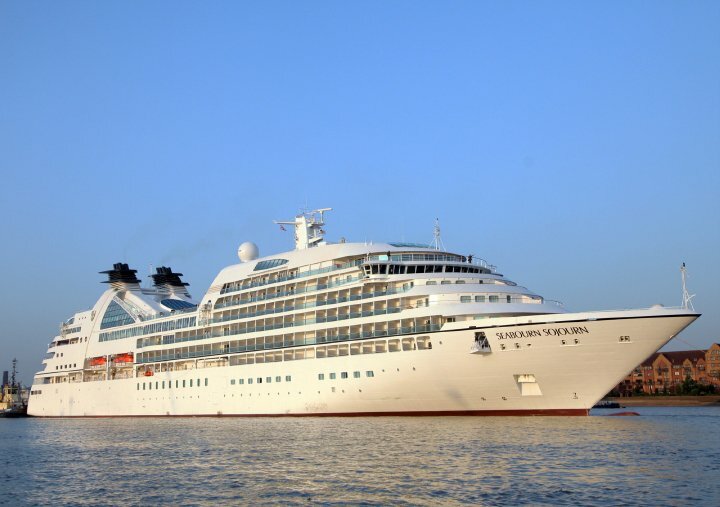 Seabourn recruits at every level and has a strict policy of promoting from within, whenever and wherever possible. They are looking for serious and highly motivated professionals who are keen to make a hospitality career at sea with them, providing the standards of service and cuisine that ensure their discerning clients come back time and time again. Seabourn works exclusively with global hiring partners, Viking Recruitment and Singa Ship Management Phils. To be considered for a Guest Speaker position, please go to www.bramson.com and complete a Guest Speaker application form.